OxyFile is a file manager that gives access to the file structure of your mobile phone or smartphone on PC. OxyFile permits you to download and save photos, images, melodies, videos, ringtones, documents, applications, etc. on PC. The program reads data both from phone memory and flash card. 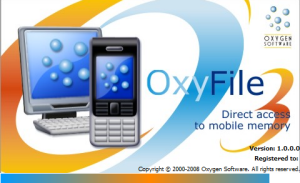 OxyFile is a quick way to transfer files between mobile phones and PC. 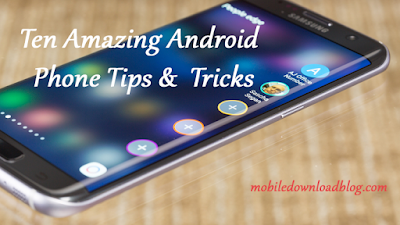 The program works with Nokia and Sony Ericsson phones and smartphones, Windows Mobile 5/6 devices and also Blackberry, Motorola and Samsung phones. The program is compatible with the following operating systems: Windows Vista, Windows XP, Windows Server 2003 and Windows 2000 and supports the following connection types: USB cables, Bluetooth (Microsoft and Widcomm) and InfraRed.